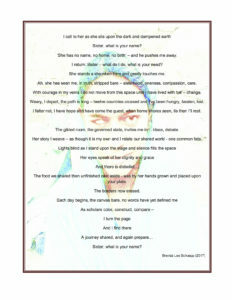 Global sisters, this poem is a reflection of my travels. It is abstract, without title and in simple language, which is symbolic of our world. 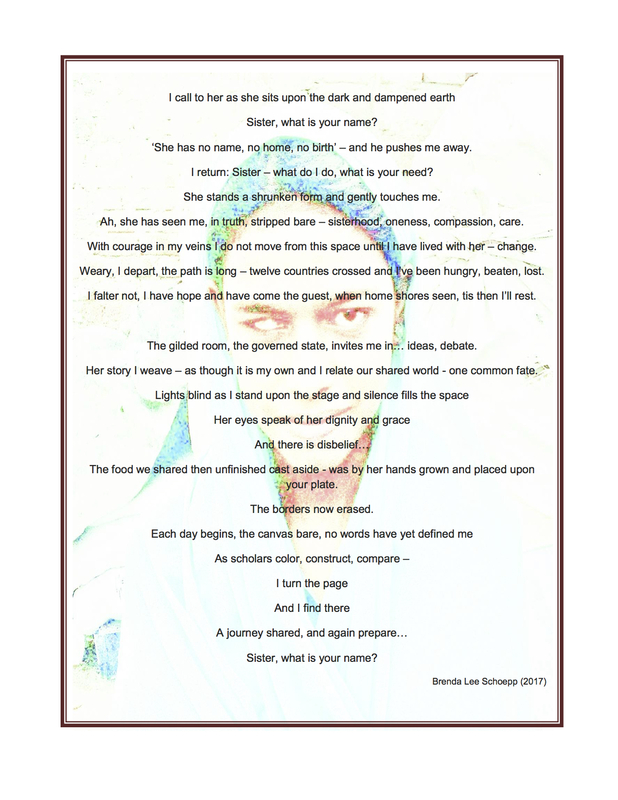 It is dedicated to all women, in all places and for all time in honor of the food they grow, the lives they protect and the hope they sow in our communities and our hearts.